It’s done. It’s finally over. Real Madrid fans can take their hands away from their faces and reemerge from behind their sofas. Julen Lopetegui has left the building. Real Madrid’s embarrassing 5-1 defeat to Barcelona in El Clásico marked the inevitable end for the Spaniard, with Florentino Perez ending his spell in charge – just 139 days after the appointment. As brief as Lopetegui’s reign at Real Madrid was, it was by no means the shortest football has ever seen. Here’s a list of eight managerial reigns that were even shorter (and even less sweet) than Lopetegui’s stay in Madrid. ‘It’s like a vegan in a steakhouse’. That was the opinion of one Italian commentator who believed Dutch managers simply cannot succeed in Italy. That proved to be the case for Frank de Boer, whose short stay at Inter in 2016 saw him win just seven of his 14 games in charge. 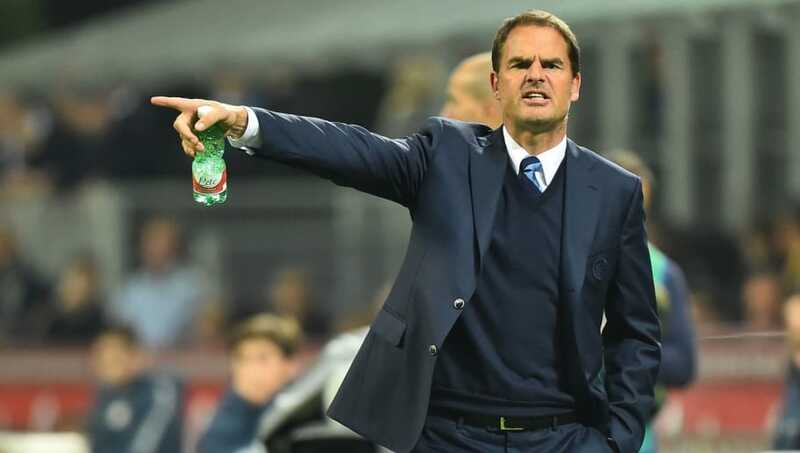 De Boer’s critics found him stubborn and couldn’t understand his unwillingness to compromise on his philosophy and adapt to his new surroundings. Defeats to Hapoel Be’er Sheva and Sparta Prague in the Europa League summed up how bad the situation was in Milan. On reflection, this was simply never going to work. 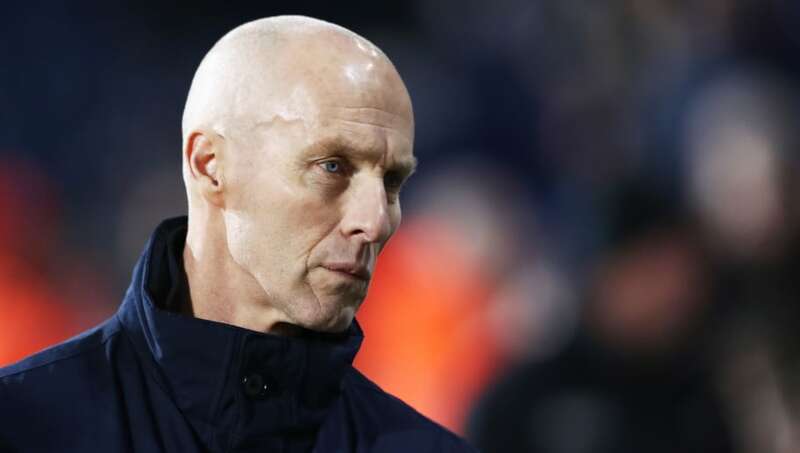 While Bradley had done a decent job for the USA national team five years prior to taking over at Swansea in 2016, he was seemingly not a great fit for the Premier League. He joined the Swans shortly after being fired out of French second division side Le Havre, which was a bad sign in itself. The first American manager in English football lost seven of his 11 games in charge, before being replaced for Paul Clement who did a remarkable job to keep the Welsh side in the Premier League that season. Poor old Frank seems to have made a bit of a habit out of not sticking around for very long. 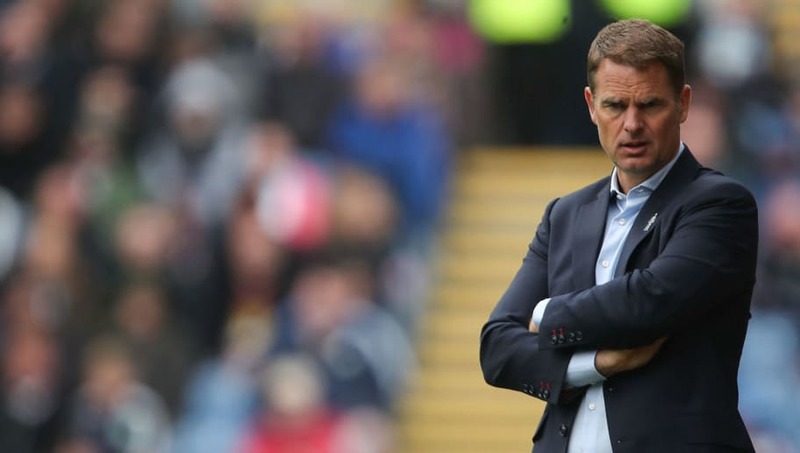 Palace fans were understandably excited when De Boer took over from Sam Allardyce in the summer of 2017, but after just five games that excitement turned to dismay. The Seagulls lost all of their opening four League matches, failing to score a single goal in that time, and Palace’s owners were not willing to give him any more time to rectify the situation. Roy Hodgson guided Palace to safety against the odds and has since gone on to provide some much needed stability at the club. To think what could have been if Big Sam was still in charge of the England national team for the 2018 World Cup. 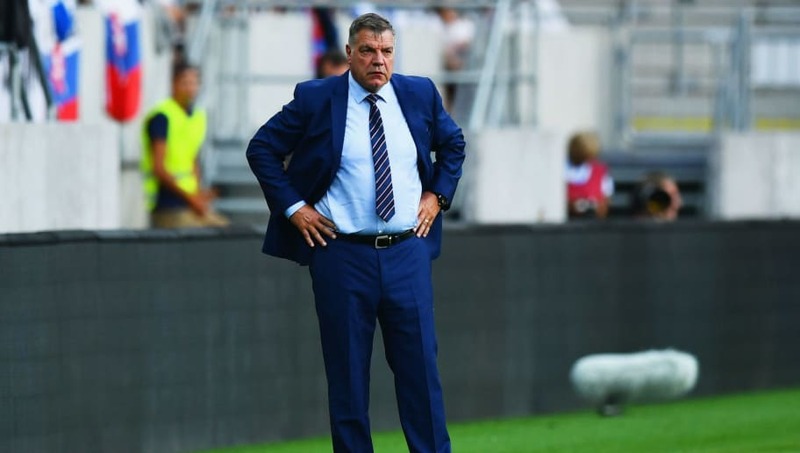 Following England’s disastrous Euro 2016 campaign, the FA took a leaf out of many a struggling Premier League side and brought in Allardyce to help steady the ship. In a performance typical of an Allardyce side, England ground out an ugly 1-0 victory in his first and only game in charge before a newspaper investigation claiming he offered advice on how to “get around” rules on player transfers. He got a pint of wine out of it, so things weren’t so bad. 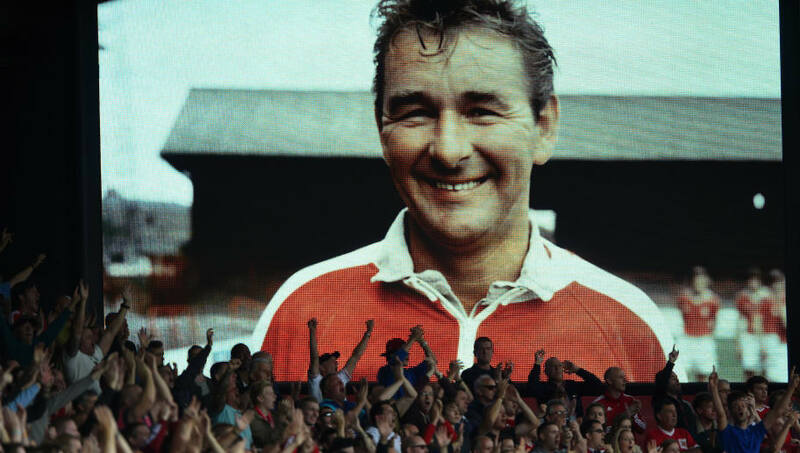 That one quote, allegedly said during one of Clough’s first training sessions with Leeds, sums up everything you need to know about the legendary manager’s doomed spell in Yorkshire. Following Don Revie’s appointment as England manager, Clough joined Leeds in 1974 and immediately alienated a number of first team stars such as Billy Bremner for his less than friendly attitude. He won just one of his eight games in charge before being fired by the Leeds board. Mcleish took over Nottingham Forest in December 2012, but was out of the door just two months later. 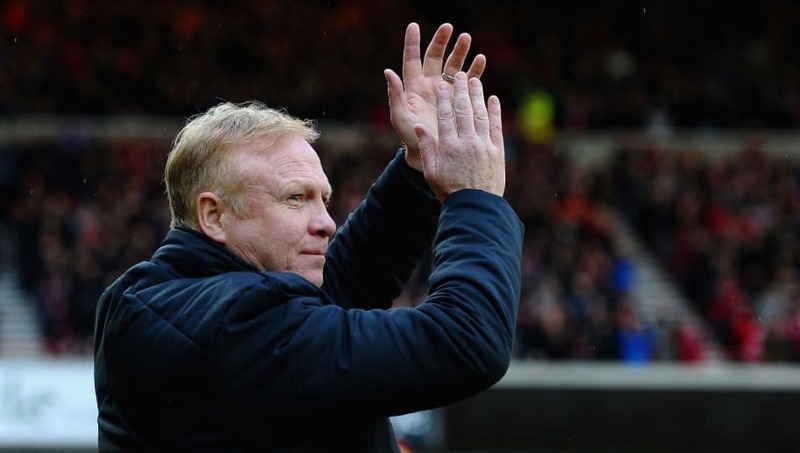 Mcleish cited ‘a difference of understanding of the development strategy’ at Forest as the reason for his departure, which alludes to the fact that he was hugely disappointed by the club’s lack of investment during the January transfer window. He didn’t help himself too much on the pitch however. The Scotsman won just one of his seven games in charge, which practically ended Forest’s hopes of reaching the Championship playoff that season. Marcelo Bielsa isn’t exactly a conventional manager, but even by his standards this was pretty bizarre. He lasted just two days in Rome in 2016, before deciding that the Lazio job wasn’t for him. He claimed that the reasoning for his sudden departure was because Lazio had failed to sign a single player prior to his arrival. 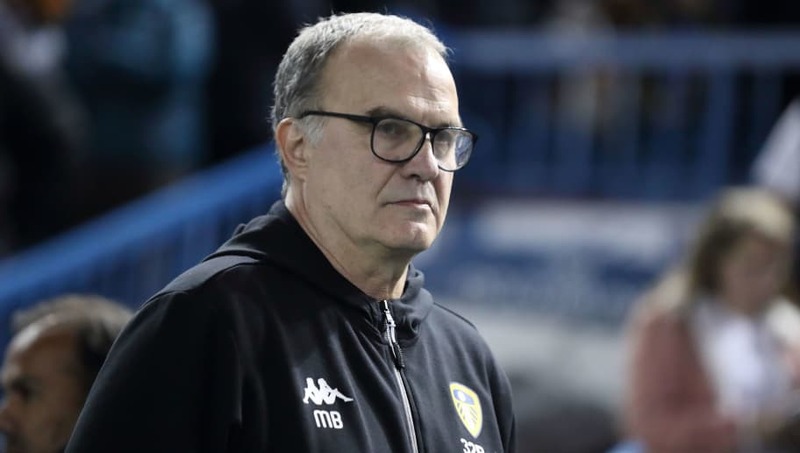 The Argentine manager has been working wonders with Leeds so far this season, so supporters will be hoping that the club’s owners dig deep in January to prevent Bielsa from doing another runner. The Holy Grail of short managerial reigns, Leroy Roseinor lasted an incredible 10 minutes in charge of Torquay United. Torquay were managerless in 2007 and owner Mike Bateson was looking to sell the club. 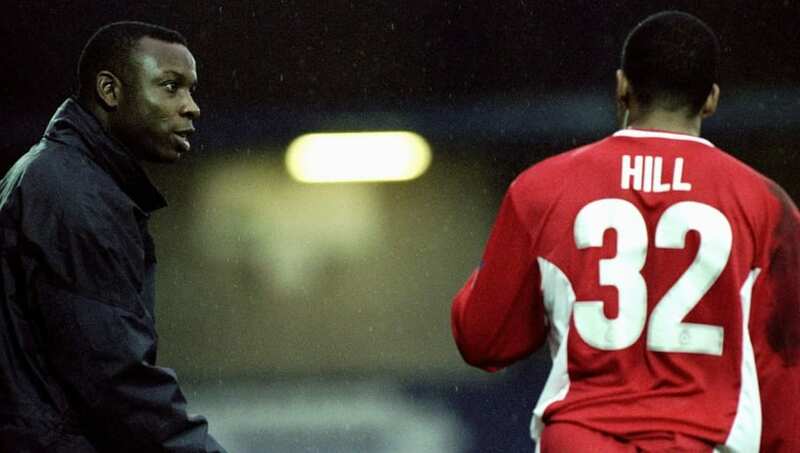 He reportedly asked Rosenior if he could take over as manager so that he could speak in an upcoming press conference, which was an offer the former England youth international was happy to accept. However, unbeknown to Rosenior, Bateson had actually sold the club during said press conference. The new owners had no interest in keeping Rosenior on and so his incredibly brief time came to a comical end.